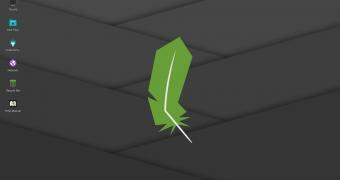 Linux Lite project manager Jerry Bezencon announced today the final release of the Linux Lite 4.4 operating system, which brings various enhancements and updated components. Based on the Ubuntu 18.04.2 LTS (Bionic Beaver) operating system, Linux Lite 4.4 is here to add a number of minor changes to the GNU/Linux distribution beloved by so many users worldwide. The most important change is the fact that there aren’t beta releases anymore, which were replaced with RC (Release Candidate) images. “The RC information and Build number will only appear on the default wallpaper for that release, Login screen and the Live Boot screen. The positioning of the text is such that it allows room for desktop widgets like Conky and Lite Widget to appear uncluttered on the right,” said Jerry Bezencon.